Thought it was long overdue to post a little bit about my bike as this forum has completely influenced its build. 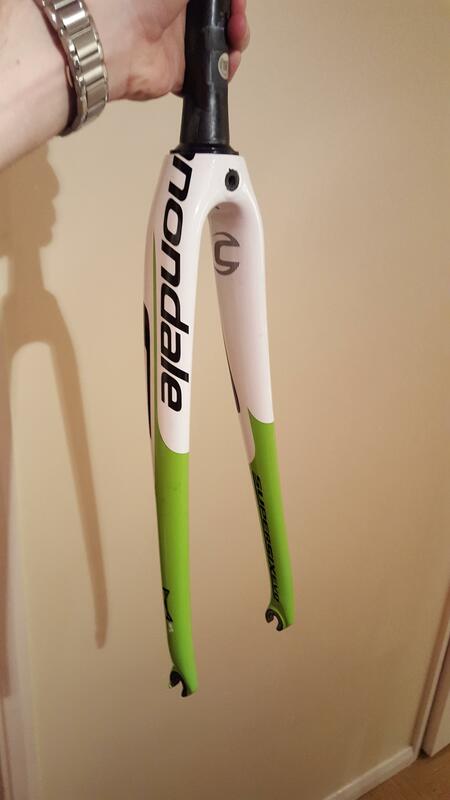 Early last year I bought a 2015 Supersix Evo Hi-Mod frame new for only £750, as the 2016 Evo with BB30a and 25.4 seatpost (both features I didn't want) had just come out. It was less than half the price of the 2015 Nano, which came with the Sisl2, which I didn't really want as I had an S-Works crankset. Even heard some say the Nano is the same bike, just with minimalist matt black paint. I built it up with some nice stuff, trying to pick up deals as I went. Here's a picture of it last summer on a river crossing, weighing about 5 5kg. FYI, I'm about 6'3", and the frame is an XL (58cm). By winter I had it built to just under 5.3kg after a few more acquisitions. I've decided to keep with clinchers for the time being. 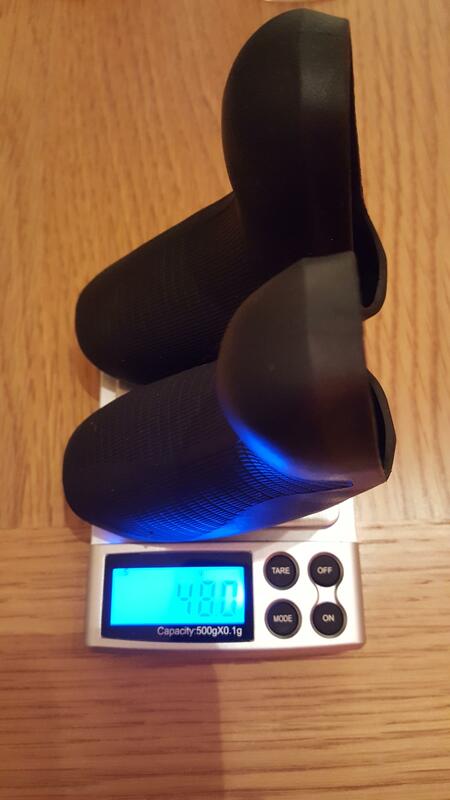 The wheels are Syncros RR1.0 which are about 1400g. I know I could go shallower on the rims, but I do think weight is decent for 46mm deep clinchers, they are pretty stiff under my 80kg. I have Ultralite pedals on the bike which I bought for peanuts and repaired, although am yet to use them regularly. Still not satisfied, I've decided to remove the paint. The number of logos and list of gimmicky names for their technology is a bit busy for me. Having seen the great work Nifty and Godzuki did with their/wife's bikes, I'm aiming to save some weight and improve the frame's appearance similarly. Hopefully as my bike isn't black, and seems to have thick glossy paint I'll shed some decent weight! Others who I've spoken to about stripping back to carbon, have been pretty against the idea, so it'd be great to hear from you guys as I update the build and then reassemble the bike. Will try to get some scale shots before the parts go on and am happy to give some opinions, as I've found this really useful in the past. Aim is to go sub 5kg. Last edited by 4ibanez on Mon Nov 12, 2018 1:00 pm, edited 24 times in total. I think the clinchers look great, no reason to ditch 'em. 1400g for a deepish set of hoops is pretty good. How much did you save with the THM crank arms over the S-Works? jbaillie wrote: How much did you save with the THM crank arms over the S-Works? 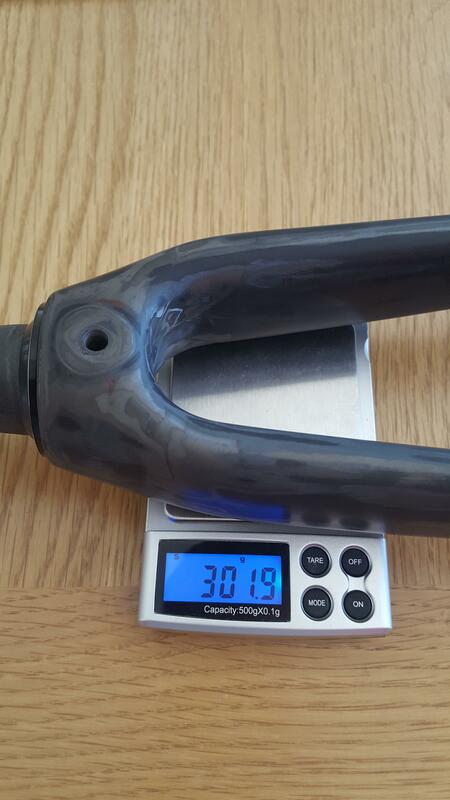 The weight difference was about 80g with the THM cranks over S-Works (having sanded 5-10g of clear and paint of the latter). THM's PF30 BB is heavier, as it essentially widens the BB from 68mm to 87mm and has a sleeve running through the shell. This should make the setup stiffer and alignment should be bang on, but it came at a 20g weight penalty. Therfore, net gain was only 60g all things considered. Stripping paint?! Makes me nervous, but I like the aesthetic outcome. 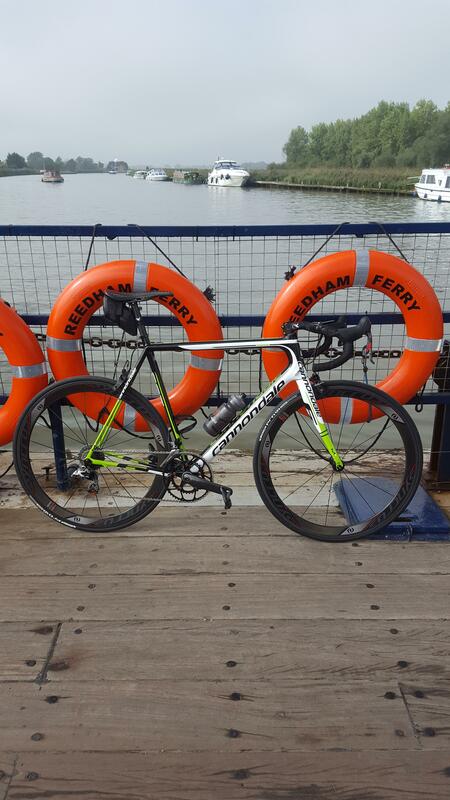 Best on someone else's bike and not mine! Good luck and be careful. Anyway, my opening post was a bit overdue as I started sanding the forks last week. 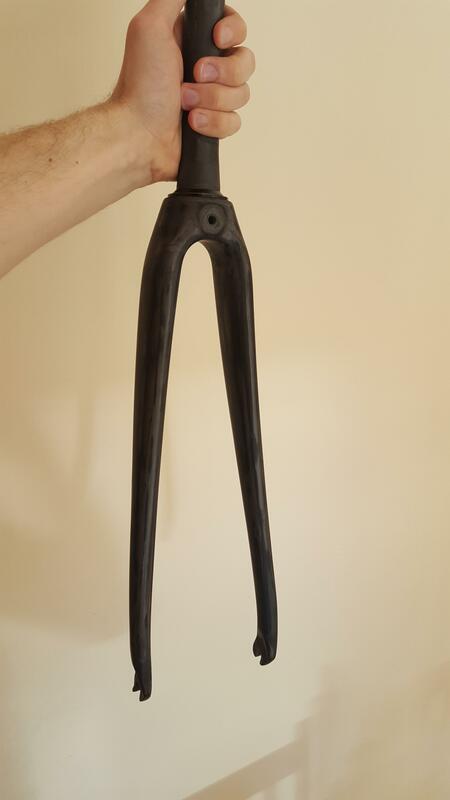 This bike is still probably a long way from finished but here's the fork... Started at 337g, cut to 314g (slammed) + 8g crown race. 20g weight saving on the forks isn't bad at all. The dropouts and lawyer tabs were a massive ballache, but I persevered! 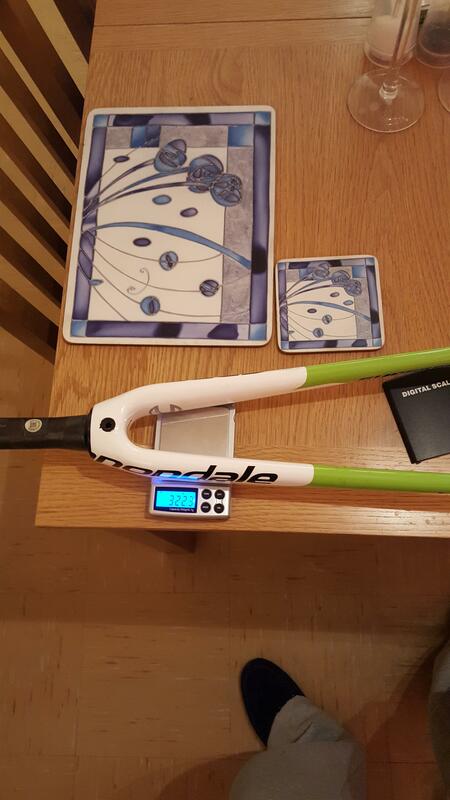 Hoping for over 100g weight saving on the frame! Last edited by 4ibanez on Fri May 05, 2017 12:44 pm, edited 2 times in total. That's the AX Lightness Rigid in -17° (120mm). When Axel was still there, I emailed him and he gave me €100 off the list price for mentioning I was a weight weenies poster. Don't think you'd get such a deal anymore! Last edited by 4ibanez on Tue Apr 11, 2017 7:39 am, edited 1 time in total. Wow, 5.3kg is a great weight for a 58 frame. Make sure you do a spread sheet with all the weights of the parts. They are interesting to look at to see where others can shed some weight. This is great, will be following for sure. Curious to see how it turns out in the end. And well almost everyone thinks stripping a more or less expensive frame is crazy, stupid or both but hey - it's your bike and no one remembers a coward right? Btw, what seat is that? Thanks guys, the saddle is an AX phoenix - 63g. Most comfy saddle I've owned. Holes: too big and there will be nothing left! The hole punching idea is great! Shame it didn't save much weight though. 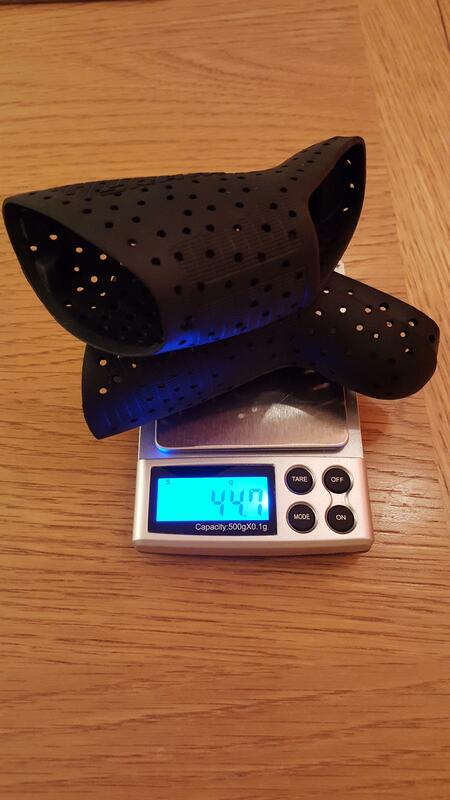 Sub 5kg seems achievable, makes my 5.9 Nano look super heavy! vneilv wrote: The hole punching idea is great! Shame it didn't save much weight though. Sub 5kg seems achievable, makes my 5.9 Nano look super heavy! I first saw people had done it on the "show us your tuning" thread. Thought it was a great idea and the hole punch only cost £2.50 off ebay. Am going to use it on a belt as well as I seem to have lost a little weight myself! 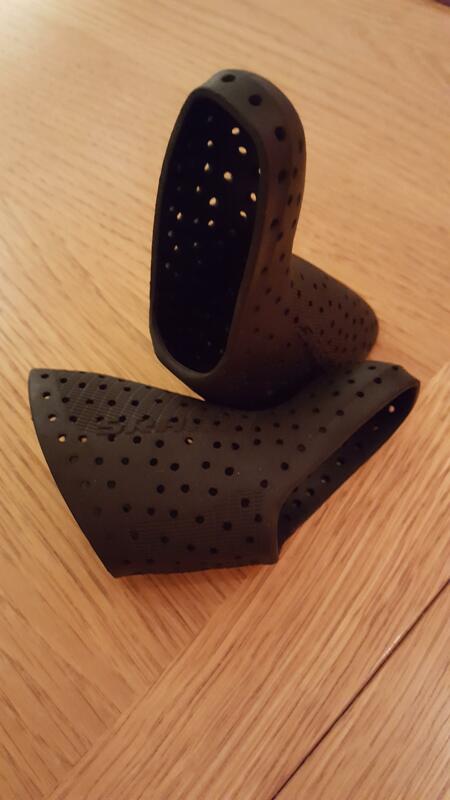 Although it's only a few grams, the hoods are much more flexible and install should be easier so it's a win win. I may even be able to uninstall the hoods in future without taking the shifters and bartape off. We've seen a few busted derailleurs and shifters on here from folks trying to do makeshift tuning. The brake hoods are definitely a smarter place to go. Wonder how they'll be in the rain... with all those holes I think it would allow water to pretty much coat the inside surfaces between the body and hoods, creating a slippery slide situation. by YangZili » Fri Apr 20, 2018 3:05 am » in Introduce Yourself / Gallery - Please use metric weights. 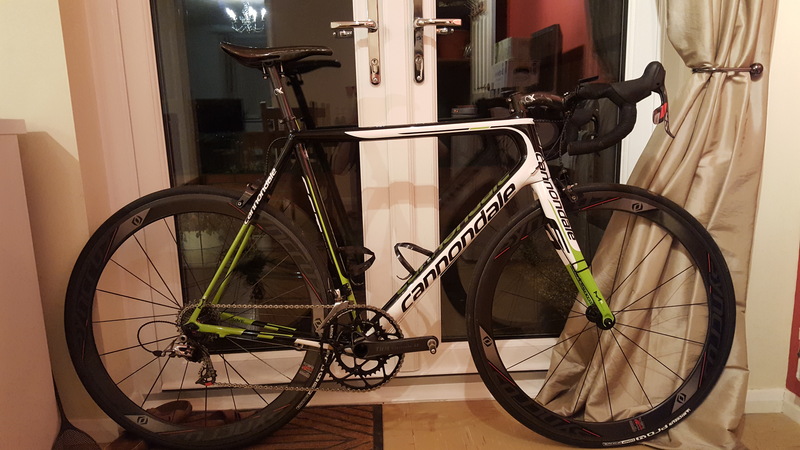 Cannondale SuperSix Evo budget build. New - Partial list resources?